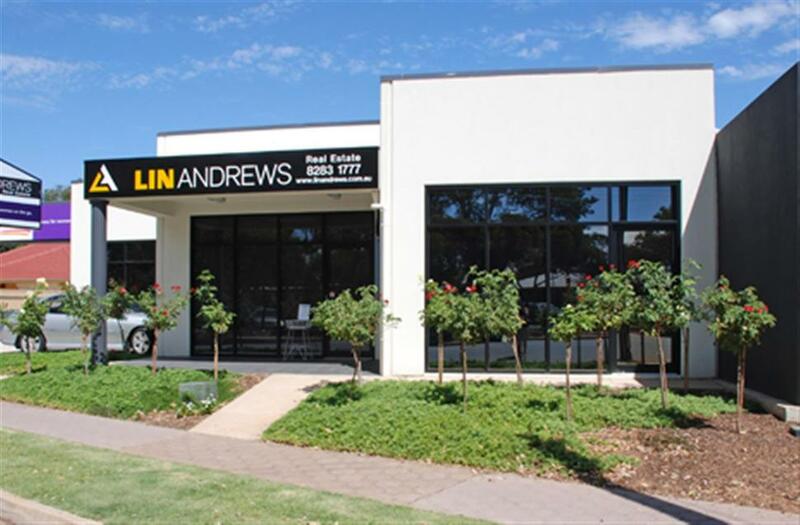 Lin Andrews Property Group has been an expert in Commercial Sales and Leasing for decades. A generational company with generational clients. Sales and leasing activities are relationship based. Our professional negotiators trained and experienced, work to achieve correct outcomes for the mutual benefit of all parties. Negotiations are undertaken to achieve the correct outcome for each party. The integrity and values of the organisation are upheld by team leaders and their staff. Negotiations are undertaken to achieve the correct outcome for each party. The integrity and values of the organisation are upheld by team leaders and their staff. 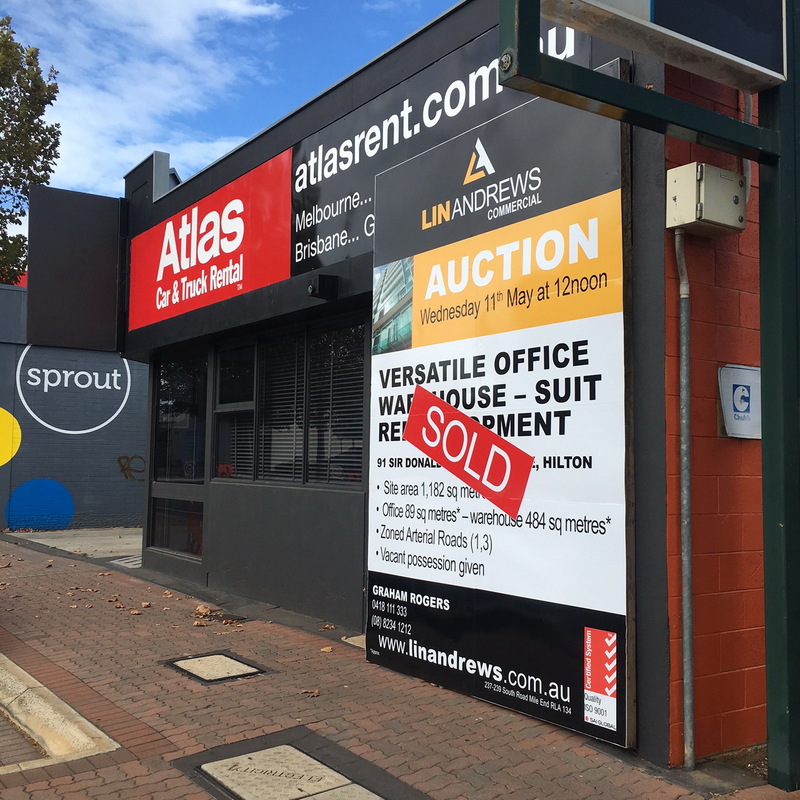 Part of the Lin Andrews Property Group portfolio of services. 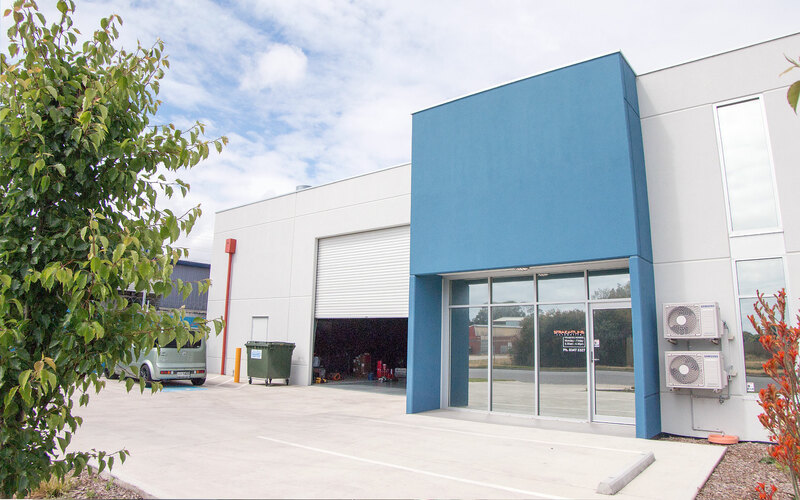 With more investors taking advantage of the benefits of purchasing property in a Community or Strata Body Corporation, there is a growing demand for trusted, reliable Body Corporate management services. Our professional service is built on transparency, responsiveness and integrity. We go beyond simply issuing levies and conducting meetings! We offer more than just property supervision and maintenance! We provide a comprehensive service giving reliable advice and support on all Body Corporate matters. 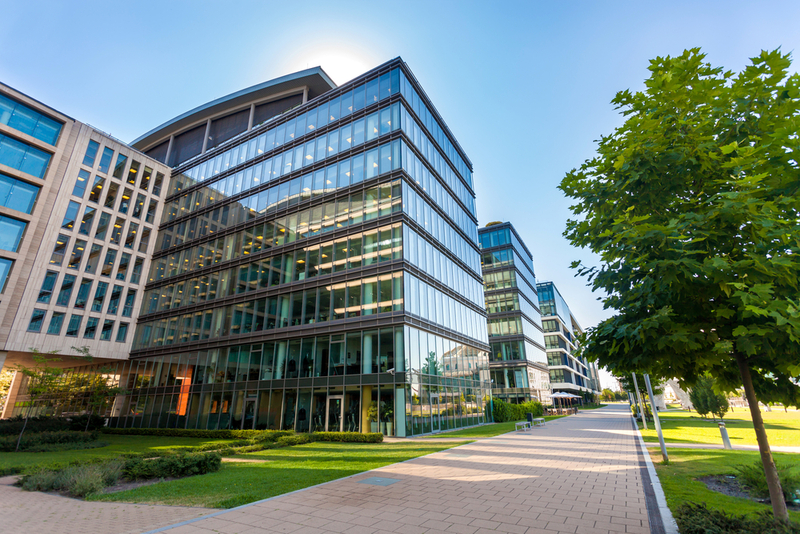 Micro-managers are tasked with maintaining relationships and protecting the well-being of each property over the term of its lease. Specialists perform accounting functions associated with rental payments, reimbursement of outgoings and preparation of budgets. Highly respected external consultants and contractors with strong, strategic relationships supplement the services of in-house managers. 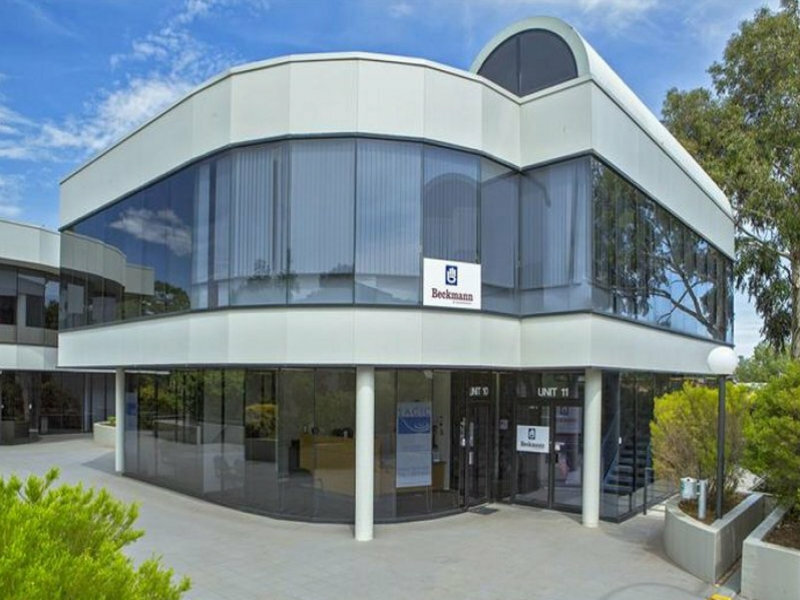 Lin Andrews Property Group has been involved in development activities for over four decades. Capabilities have expanded and a range of projects have been undertaken with an emphasis on commercial facilities.